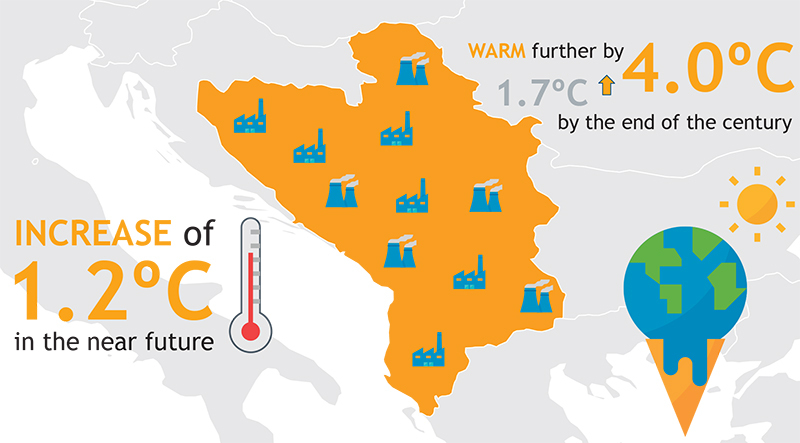 Sarajevo – Regional Cooperation Council (RCC) published a Study on climate change in the Western Balkans, showing alarming increase of temperature over the whole territory, with observed temperature increase of 1.2ºC in the near future, destined to warm further by 1.7 – 4.0°C and even exceeding 5.0°C by the end of the century, depending on the global effort in greenhouse gasses (GHG) emission reduction. 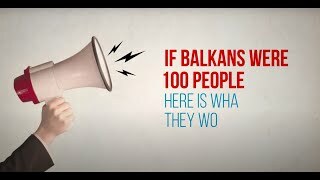 Furthermore, information on climate change in the Western Balkans (WB) region presents “intrusion of sub-tropical climate further to the north, leaving coastal and southern areas very hot and dry during the summer season, which is expected to have prolonged duration by one to two months increasingly, from near future to the end of the century”. According to the RCC’s public and business opinion survey, Balkan Barometer 2017, 73% of people in the region perceive climate changes as a problem. To that regard the upward trend recorded in 2015 continues, with 77% of companies in the region saying they have taken some measure or action to reduce their harmful impact to environment, while 21% admits they do nothing to mitigate their risk to the environment. The Study issues a set of recommendations to reduce burden on a single WB economy in resolving climate change related issues, in particular given the lack of human resources and other capacities, through enhancement and focusing on regional cooperation. 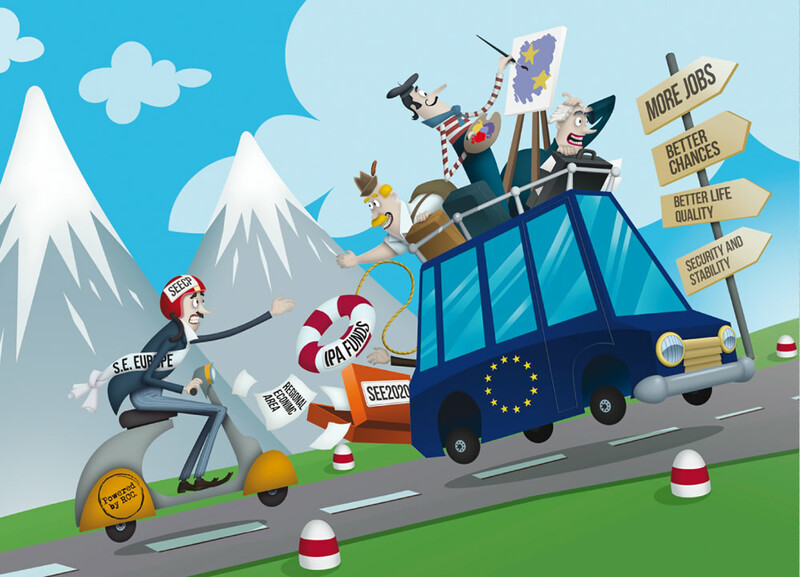 As candidates and potential candidates for the accession to the European Union (EU) all Western Balkan (WB) economies are motivated to respect the Paris Agreement and to achieve EU2020 and EU2030 goals in Greenhouse Gas (GHG) emission reduction as well as to increase energy efficiency and energy production from renewable sources. To that end, WB economies have identified priorities in adapting to climate change and mitigating its impacts and continue working with RCC on addressing the climate change and environmental issues through the Regional Working Group on Environment (RWG Env). 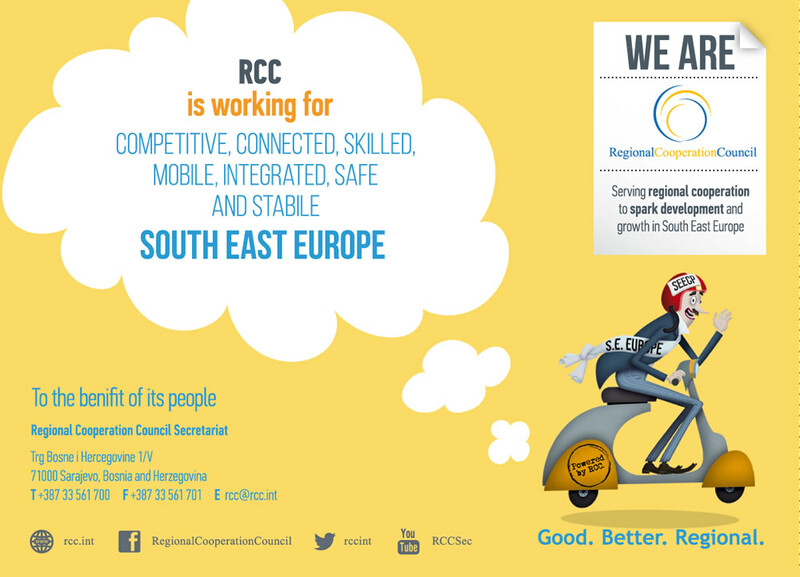 The Study is a part of RCC activities in the implementation of South East Europe 2020 growth strategy (SEE 2020) within the framework of the RWG Env. RCC-lead Regional Working Group on Environment is an intergovernmental platform aimed at coordinating important regional initiatives and projects in the area of environment and climate change. 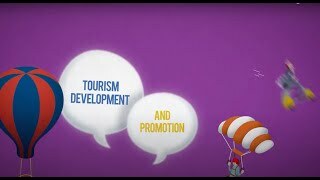 It works with line ministries, representatives from various regional and international organizations, projects, environment agencies, partner organizations from the region and the EU. The RWG Env coordinates activities related to three main regional projects addressing climate proofing of transport infrastructure, water-energy-food-ecosystem nexus and biodiversity.